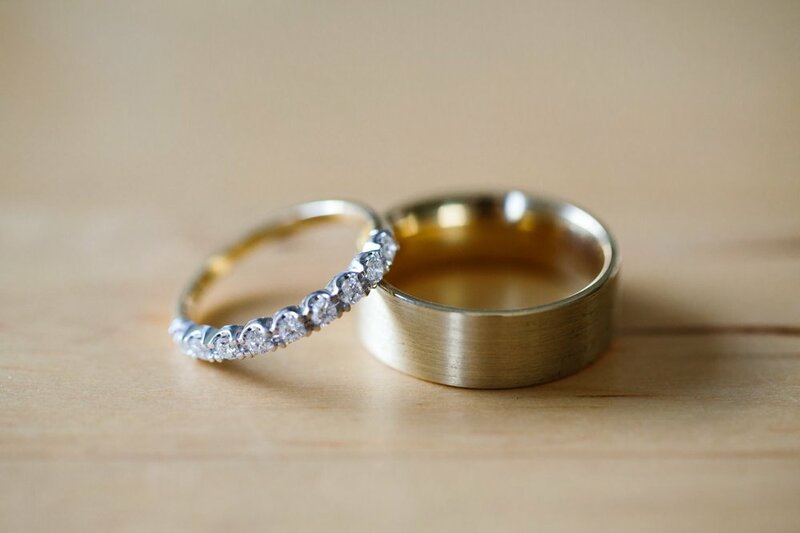 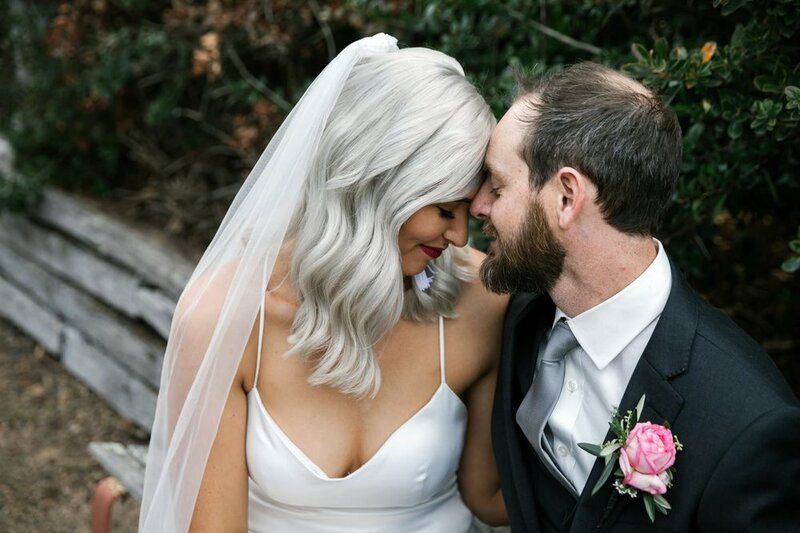 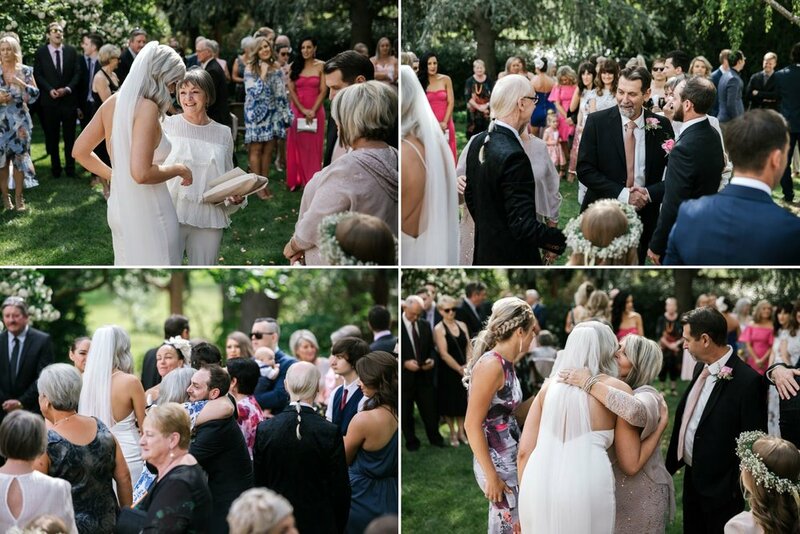 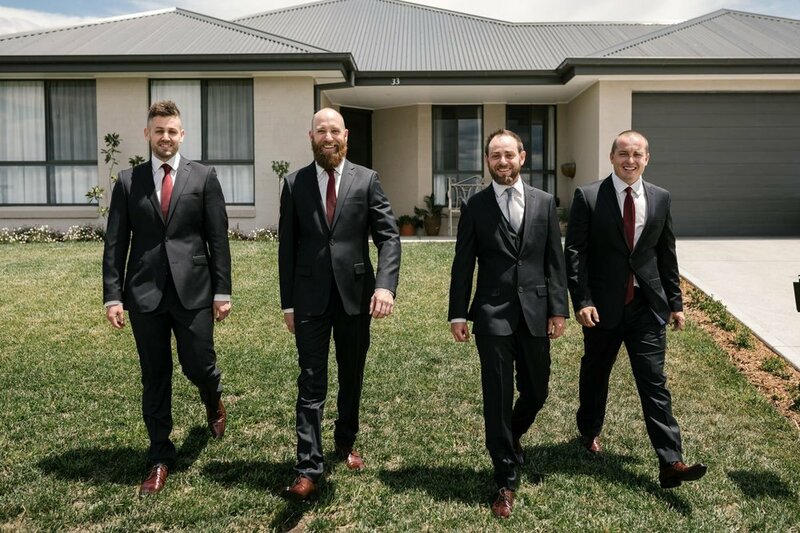 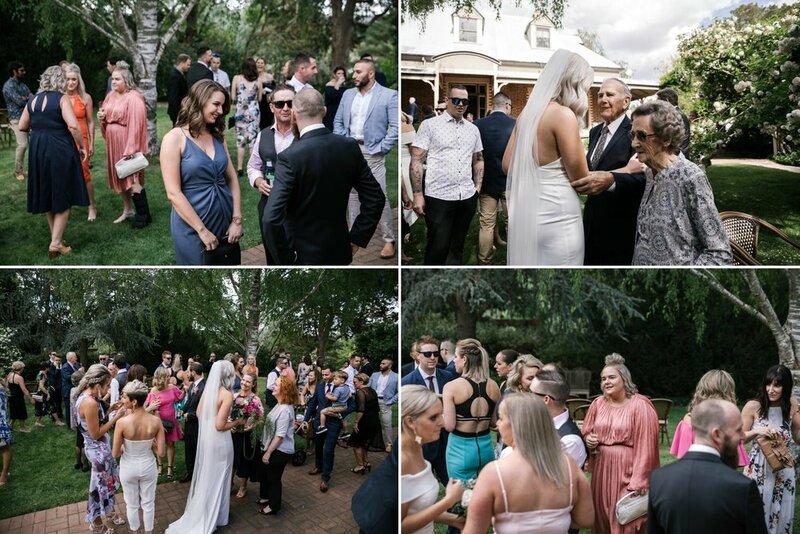 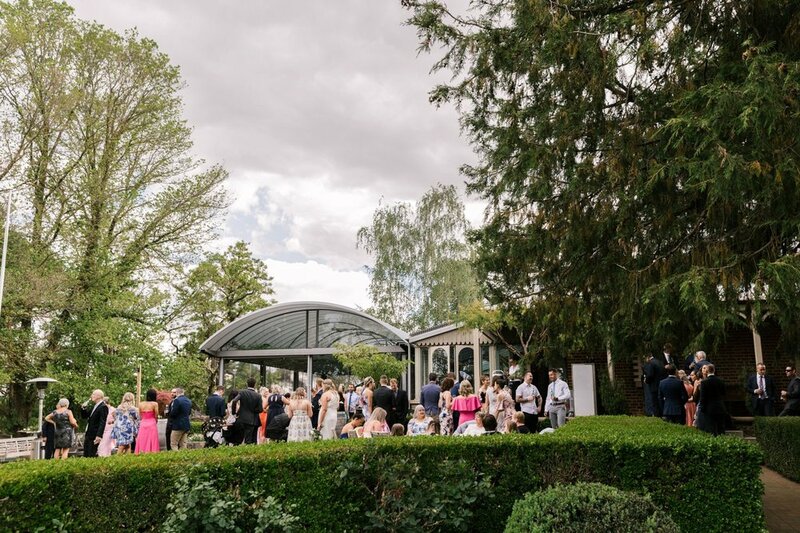 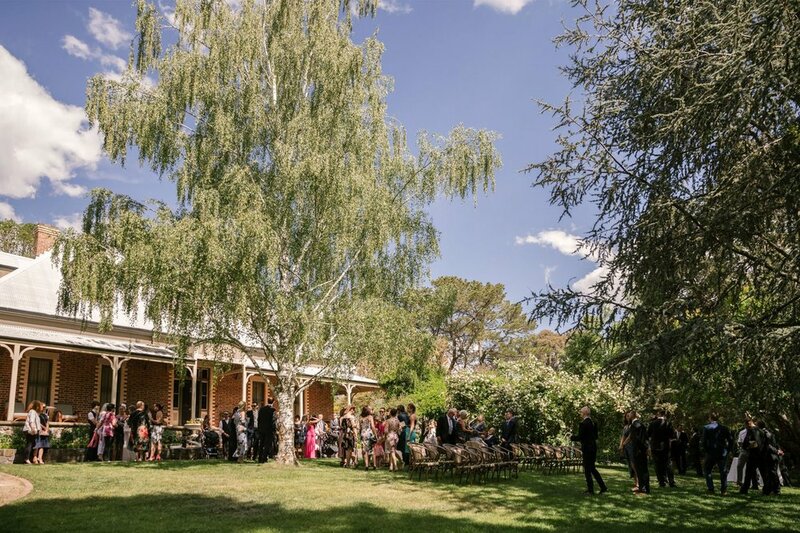 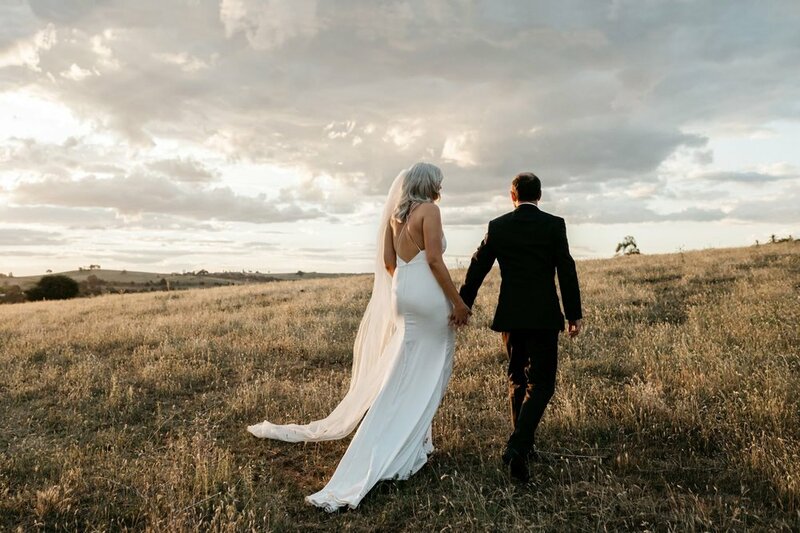 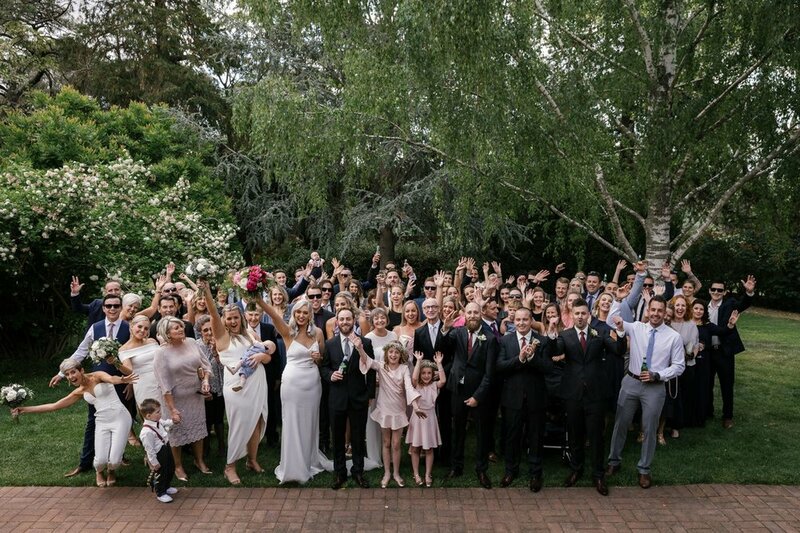 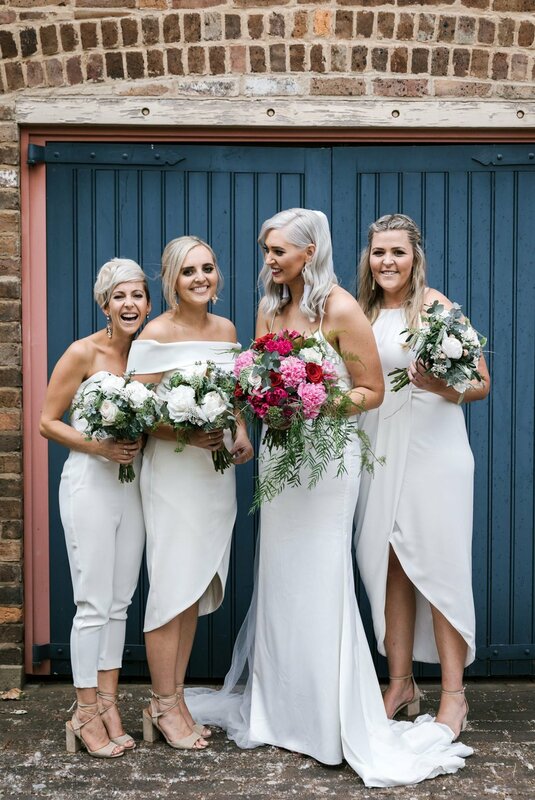 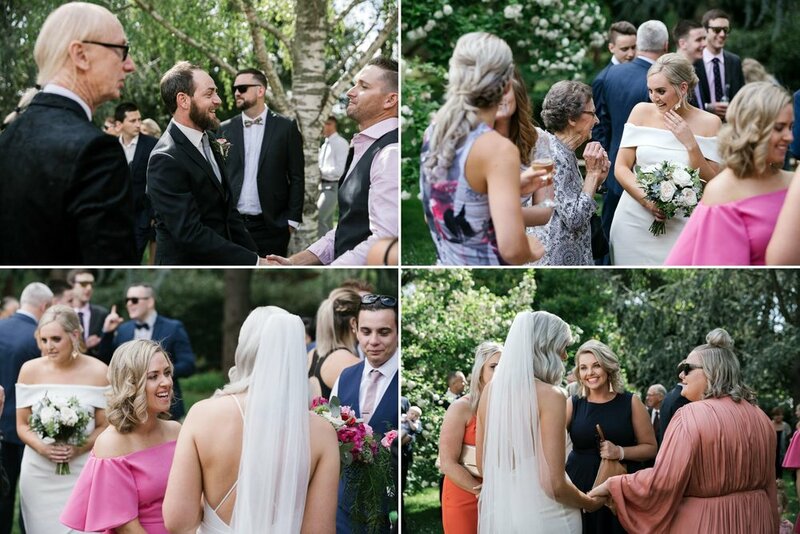 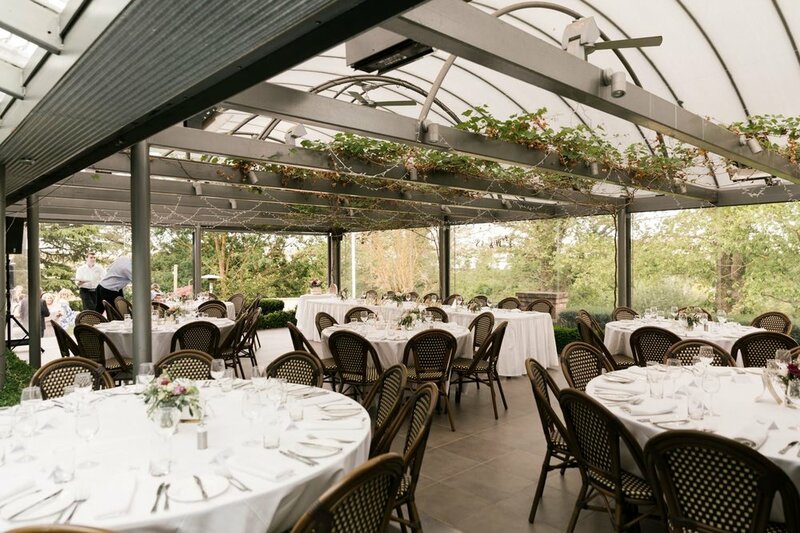 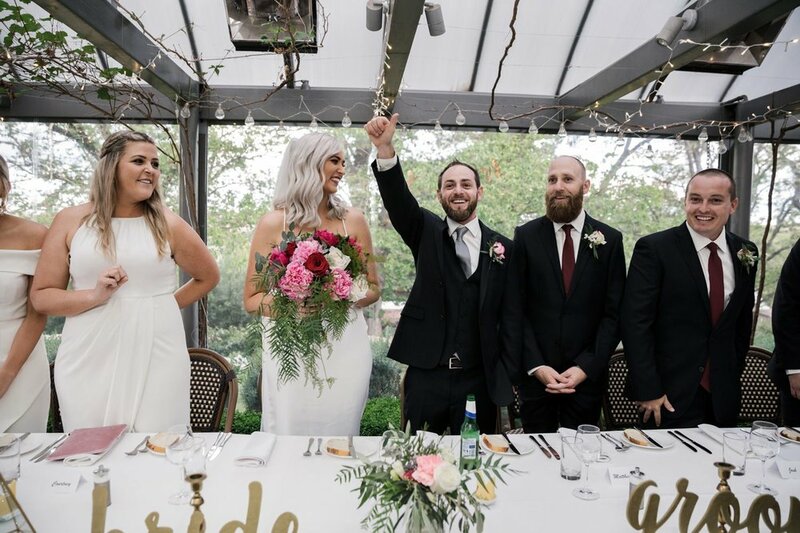 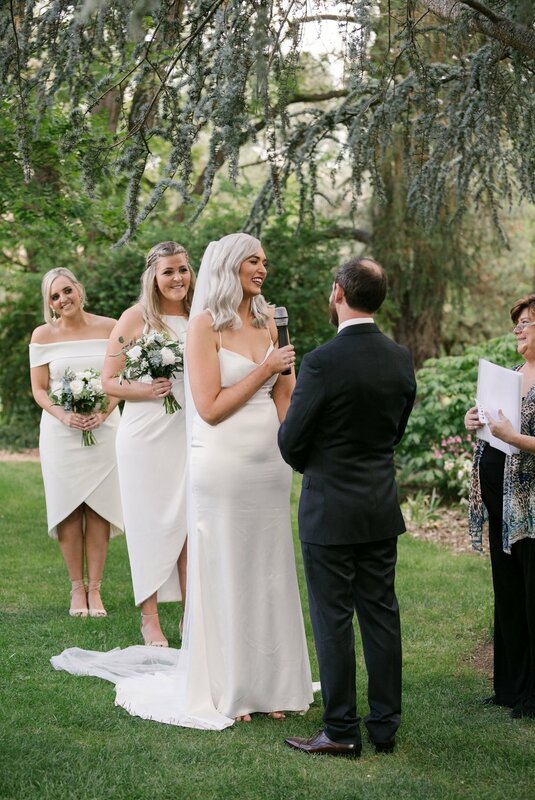 Brea and Luke began the day getting ready in Bathurst and then travelled to the picturesque Athol Gardens to have the most joyful wedding ceremony and a reception full of laughs and smiles! 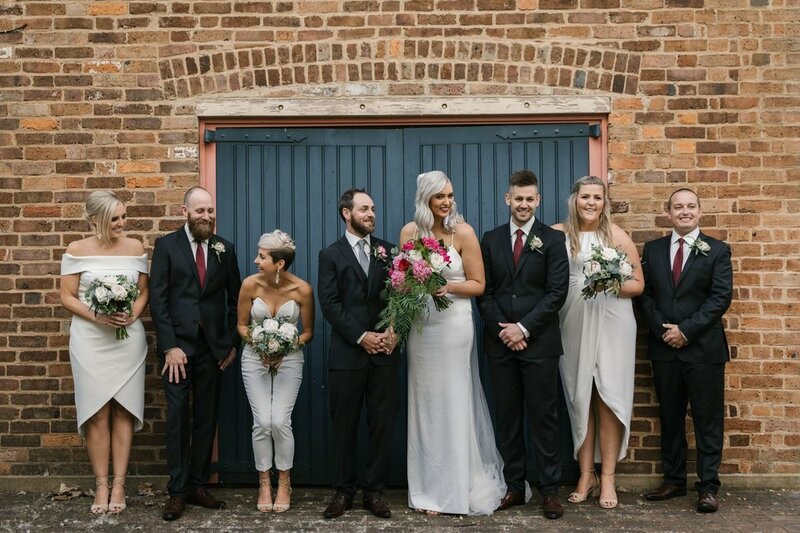 The beautiful property was so fun to explore for bridal party photos including enormous trees, lush gardens and even an old train carriage! 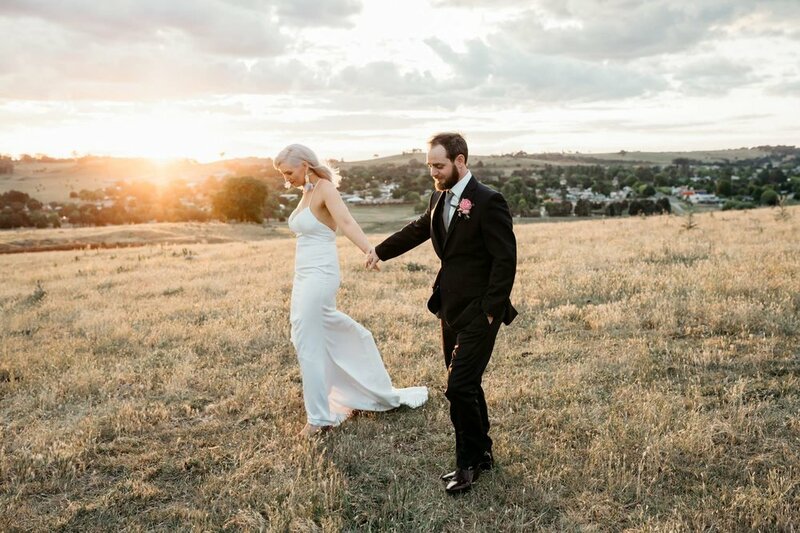 We also jumped in the barman's ute and headed up to the hills which overlooked the township of Blayney and watched the sun go down with its amazing colours. 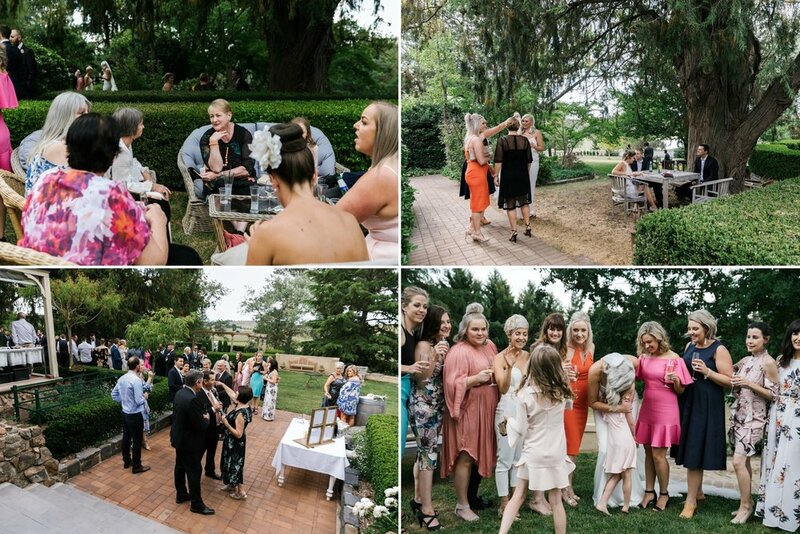 The rest of the night was full of dancing and fun! 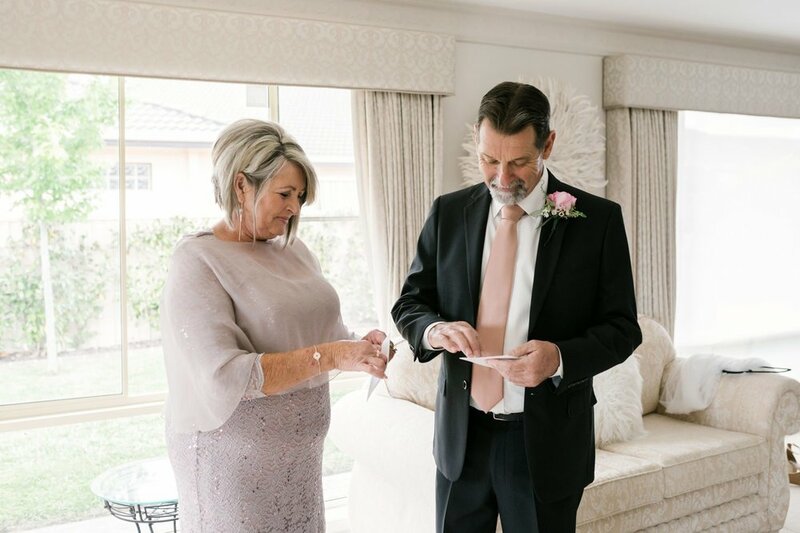 Congratulations to both of you and thank you for letting me be part of your special day! 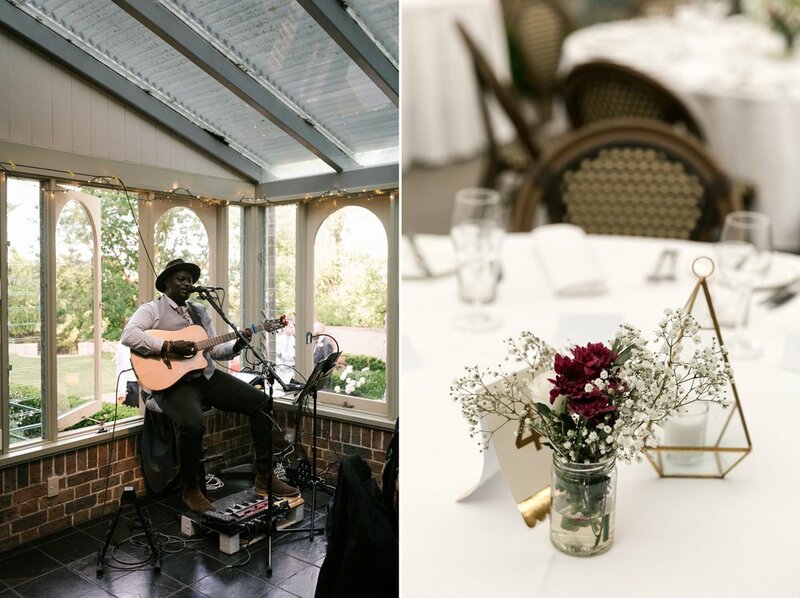 KEEP UP WITH THE LATEST Adventures! 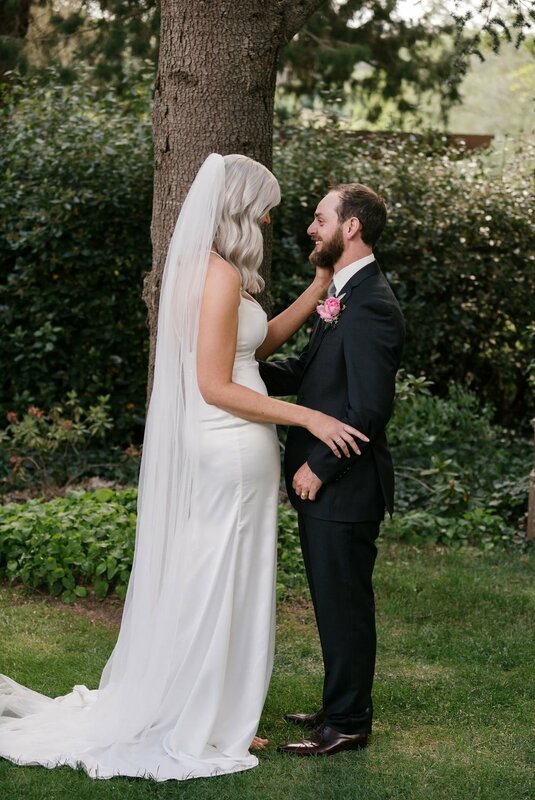 Available for travel and always up for an adventure!